GUND's Cozys Collection presents cuddly companions made from a special plush material that's as familiar as an old friend. 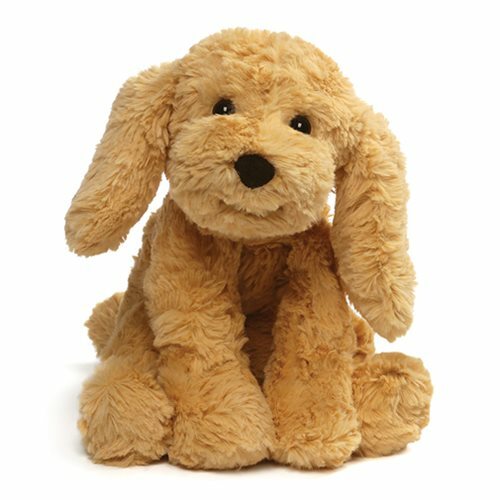 For example, this playful puppy plush is perfect for any snuggle session! Surface washable for easy cleaning, the Cozys Dog Small Plush measures about 8-inches tall x 7-inches wide x 7-inches long. Ages 1 and up.